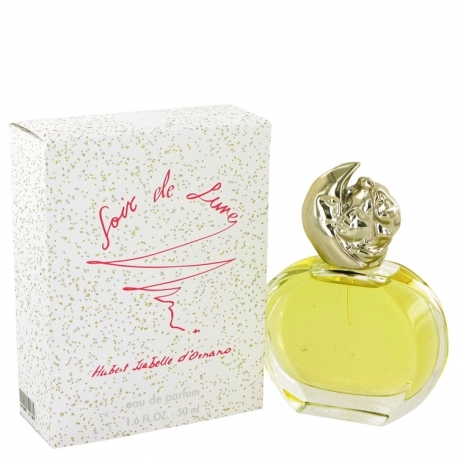 Soir de Lune is a pefume for those who are chosen; its elegant, intense, a modern fruity-chypre. The moon illuminates the sky, the night is mysterious and magnetic. Dominique Ropion used a sharp chypre essence for its main composition; a voloptous floral heart made of rose, mimosa, jasmine and lily-of-the-valley, while the trail is a more intense and richer thanks to the sweet and darker base. At its heart, a cool freshness of iris is opposed to a honey-sweet mimosa note. 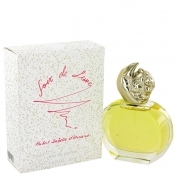 Main notes are: lemon, bergamot, orange, mandarine, coriander, nutmeg, pimento as top notes; the heart note is composed of May rose absolute, mimosa absolute, jasmine, lily-of-the-valley, peach and the base note includes moss, musk, patchouli, honey, sandalwood. A bottle both rounded and facetted, and topped with a metal cap designed by Polish sculptor Bronislaw Krzysztof. 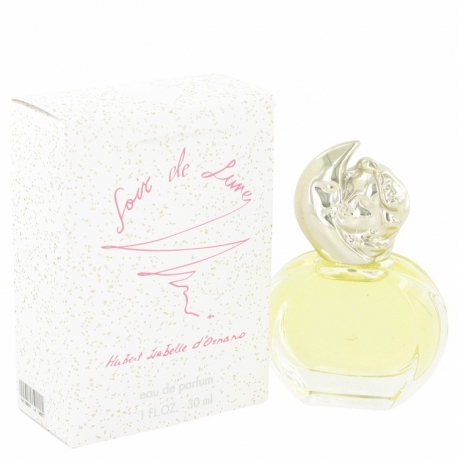 Soir de Lune is available in 30ml, 50ml and 100ml Eau de Parfum bottles. It was created in 2006.